Animal Services has been microchipping pets for adoption since 1992. Chips are a great way to provide backup identification to pet licenses and we highly recommend the practice. 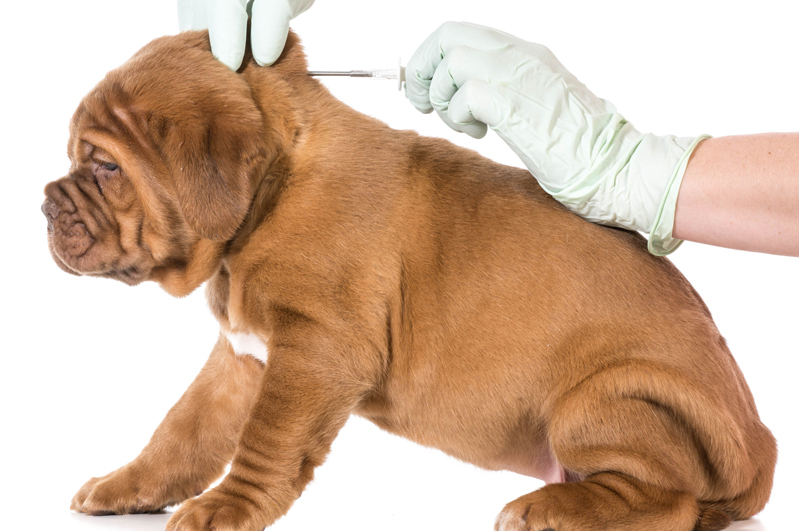 Many veterinarians provide microchipping for pets, so check with your vet. We try to offer low cost microchipping clinics each year for licensed cats and dogs–we post the dates and locations as soon as they are available. Our shelter currently uses the AVID microchip, and has the capability to scan animals forAVID and HOME AGAIN microchips. There is also a microchip called an ISO chip that is commonly used in Europe but is new to the United States. Although we scan animals for the ISO chip, many veterinarians and shelters do not have the equipment to do this. Every animal that enters our shelter is scanned for a microchip. The handheld scanner picks up the chip number, which we then enter into our computer system. The computer searches for the corresponding pet’s record, and displays that owner’s name and contact information. 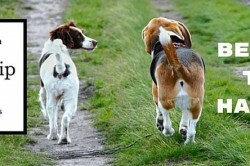 We then call the owner and reunite them with their pet. The microchip number is entered in our computer system, cross-referenced to your pet’s license number. You must renew your pet’s license each year, and notify us of any address or phone number changes. If you do not license your pet each year, the microchip information may not remain in our computer system. Please note that annual licensing is legally required for all dogs within Thurston County and cats in the city limits of Olympia, Lacey and Tumwater. If you decide not to license your pet, you have the option of registering the microchip number with the chip company for a fee. 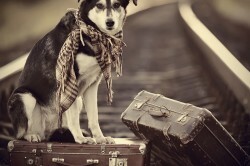 Contact the appropriate microchip company at AVID or HOME AGAIN. 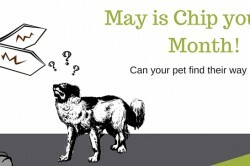 How do I know which chip my pet has? Check the documentation that was given to you at the time your pet was chipped. If you have misplaced the documentation, please check with the clinic that chipped your pet. Typically, an AVID chip has 9 numbers, Home Again has 10 alpha-numeric digits and an ISO chip has 15 numbers. The American Veterinary Medical Association (AVMA) has an FAQ and a video showing the procedure. If you have further questions, please call us at (360) 352-2510.